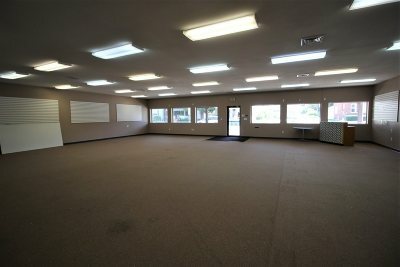 Versatile property for lease with up to 5000 sq ft available. 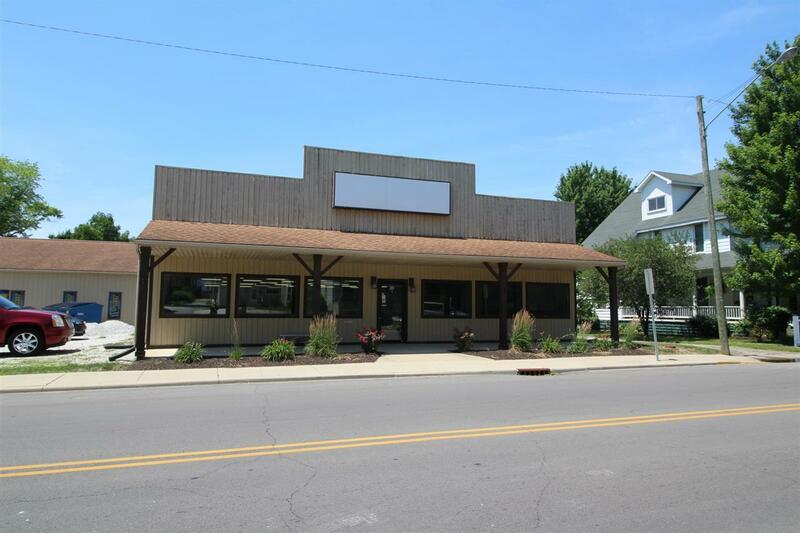 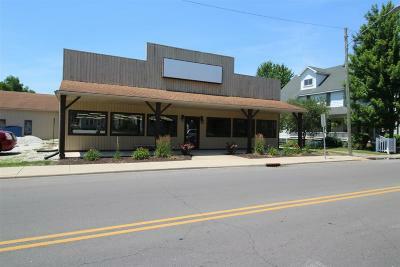 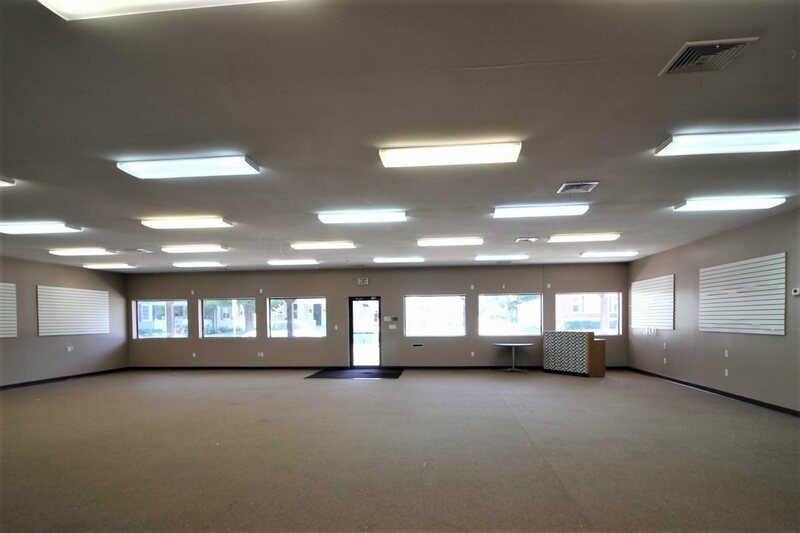 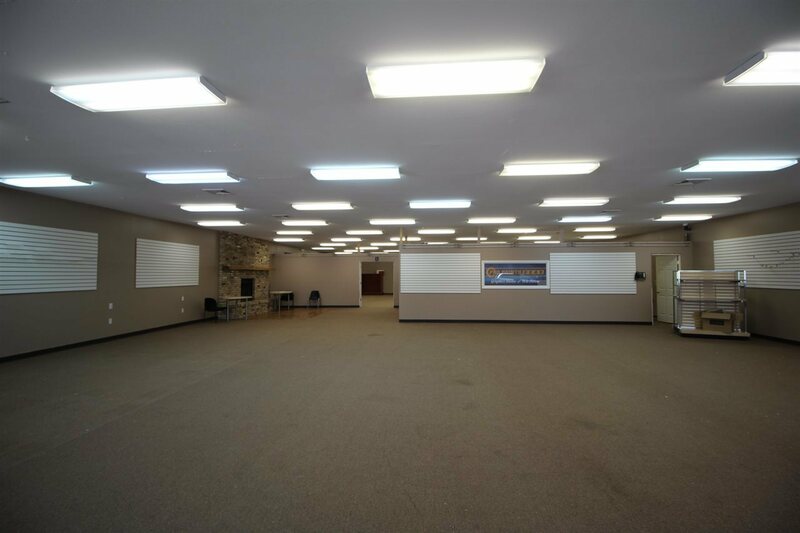 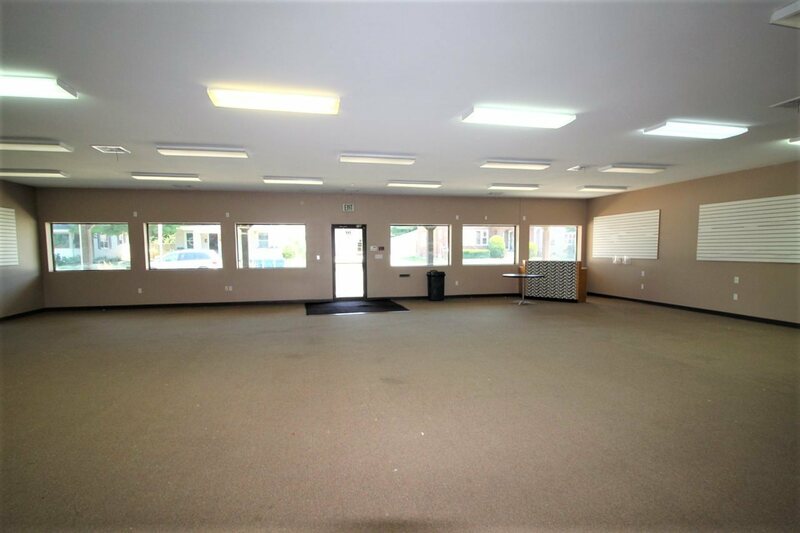 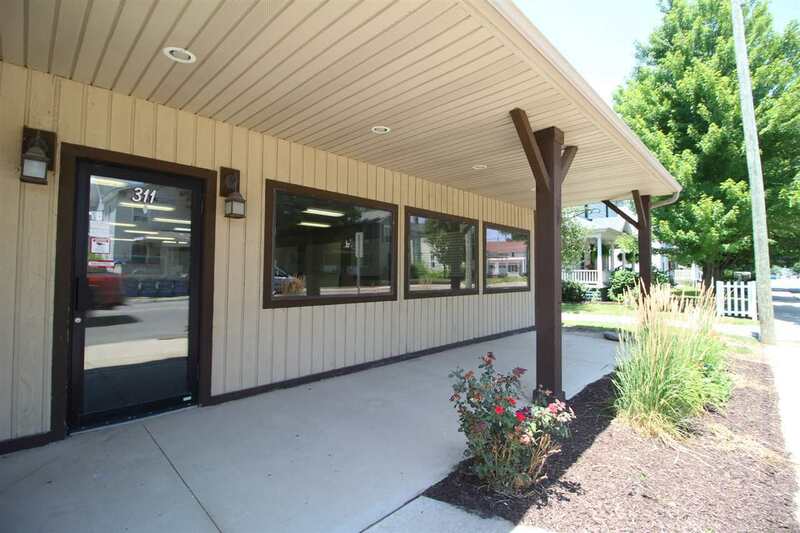 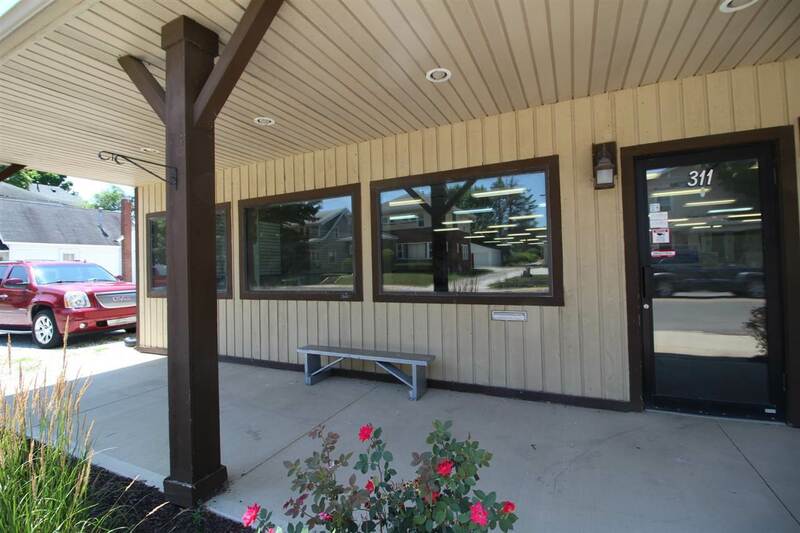 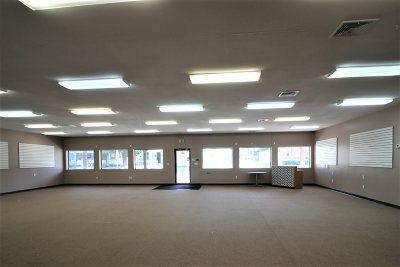 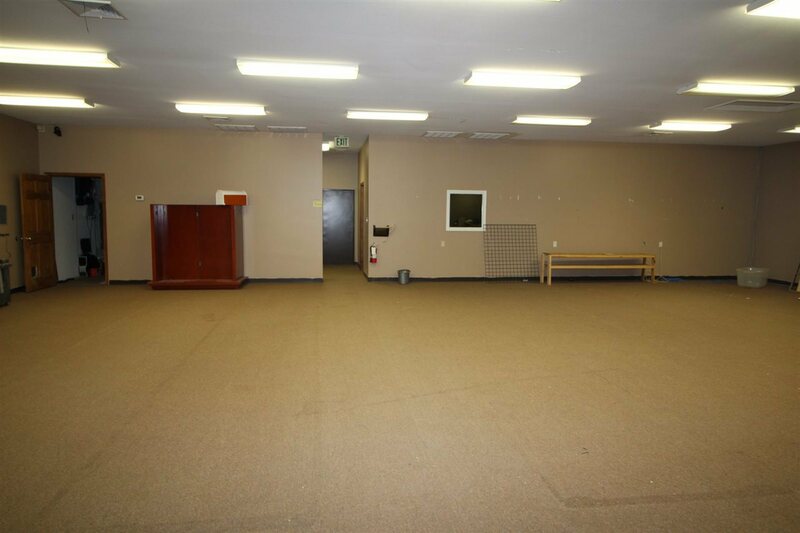 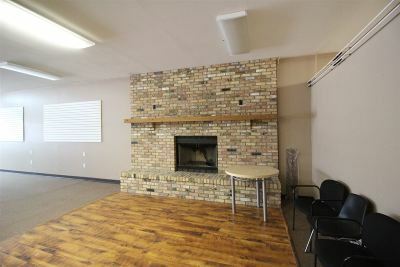 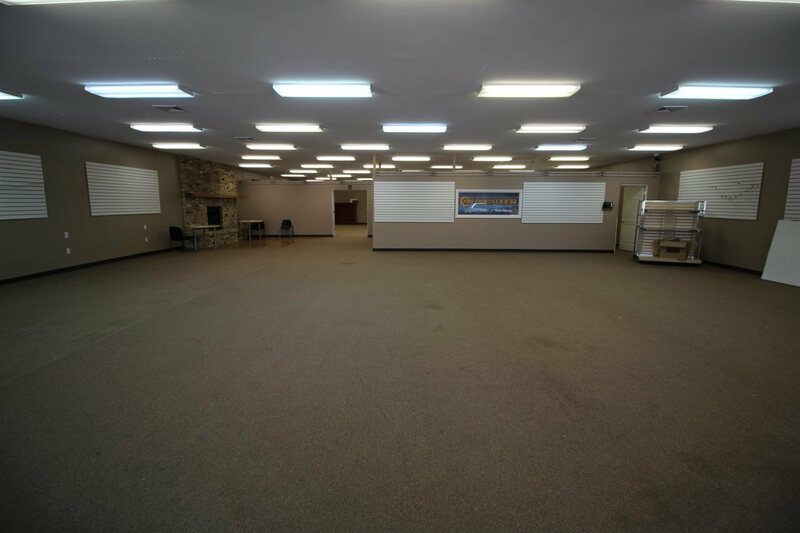 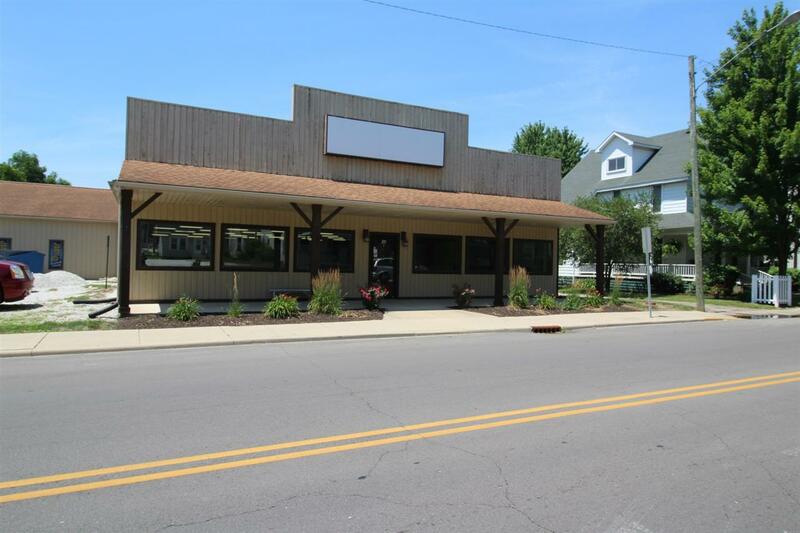 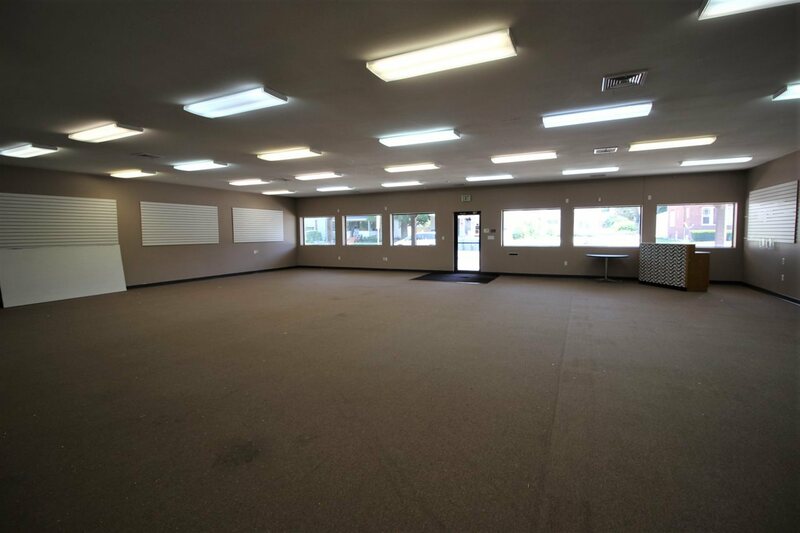 This is a newer constructed building with two large open areas suitable for many uses and 1 bathroom. This a gross lease with the landlord paying for taxes/insurance/utilities and building maintenance. The possibilities are endless! Please do not park in front of the garage door.